Hawai`i - A beautiful place to call home! E Komo Mai as we say in Hawaii or “Welcome” to the official website of Scott Larimer, your agent here in paradise. These beautiful islands are rich and diverse in culture, attracting people from all over the globe. It is a pleasure to share this beauty and diversity as I engage clients in the exciting experience of buying and selling homes. I’m here to deliver an enjoyable experience seeing you through to realizing your Real Estate dreams and goals. I accomplish our mutual mission of success with experience, dedication and market knowledge. 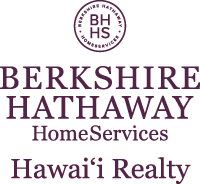 As important, my future has never been brighter as a Founders Circle member of the Berkshire Hathaway HomeServices Hawai`i Realty. Let’s get started on your journey! 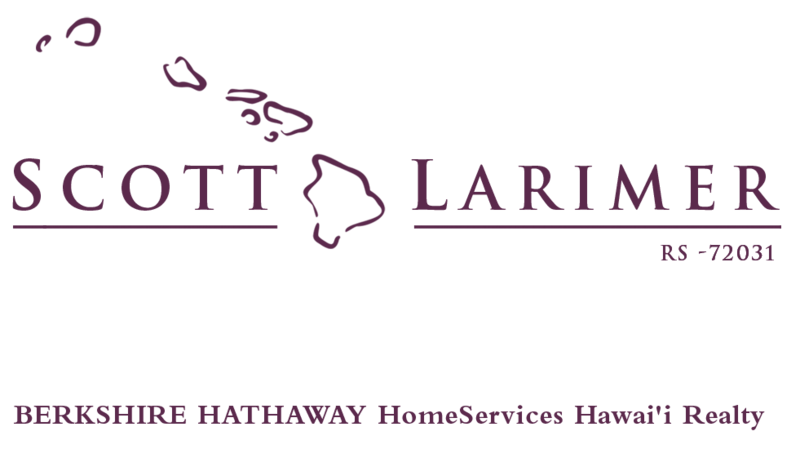 Call or e-mail me at scott@bhhshawaii.com and I’ll introduce you to the process and get you on your way to realizing your dreams in paradise.